There are two major pessimistic facts about the economy of the USA that everybody can hear often lately: inequality is increasing and the incomes are recessionary. The table provided by the Quartz Media LLC shows that the average citizen of the USA hasn’t gotten a raise since the 1970s, and the gap between those who get high and low salary has been growing wider and wider over the last decades. A new research throws light on these tendencies and shows them from a new perspective that hasn’t been shown before. Usually our income changes over the years of your life – typically it starts low and goes up a lot in the middle 20s and 30s before it becomes flattened out in the middle age. In order to realize what causes such inequality, the specialists have to consider the earnings over the people’s lifetime, not just a table of income in a single year. The recent research performed by a group of economists showed the history of Social Security income for people in the US from the age of 25 to 55. The oldest person was 25 in 1957 while the youngest cohort turned 25 in 1983. The results of this research are striking and shocking. One of them is that according to the research, in terms of average lifetime incomes of the people in the US, income inequality didn’t rise up very much. But that’s because since the 50s the majority of women started working and climbing the lucrative career ladder. As a result, bigger income equality brought less overall inequality. You may know that if you distinguish men and women in terms of earnings, you will notice a significant increase in earnings inequality within each gender. In the mean time, the most shocking result is the obvious root cause of such inequality. The biggest part of your income growth happens in the first 10 years of your career. In the same research, there is a chart that proves almost all earnings growth takes place before an employee turns 35. Bonus: Men vs. Women finance management. When the employees just enter the job market and start on low salaries, there is a tendency they will have smaller raises in the future too. The older you get, the less salary increase you may get. Over the last 50 years, this situation has got worse, which explains worsening income inequality and lifetime wage stagnation. 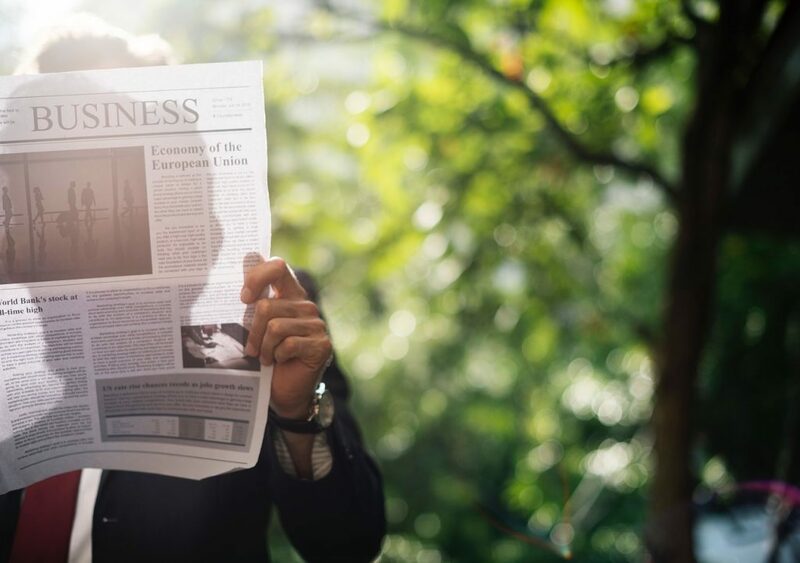 One thing you should keep in mind is that before you turn 30 you need to try your best to climb the career ladder and learn how to manage your finances. Before that, the researchers have already defined a larger dispersion in earnings between the top 10% of employees and everyone else. The main conclusion they make is that most of the salary changes happen before the people turn 25, while there are fewer income changes later in life. Of course, the salary will change somehow but not that significantly. It’s not yet clear why this is happening to young employees. The point of learning about finances and money before you turn 25 is that the earlier you get to know about it, the more money you will get and the more successful career you will make. So, the first and the foremost tip for every young person over there is remember that budgeting is your best friend. Yes, people who make a plan for their finances end up winning with money and knowing how to manage it better. 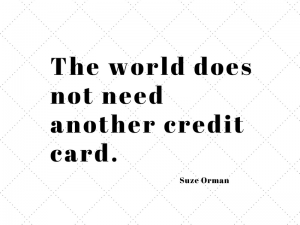 Also, try to stay away from credit cards as you can become addicted (Read about alternatives of credit cards). 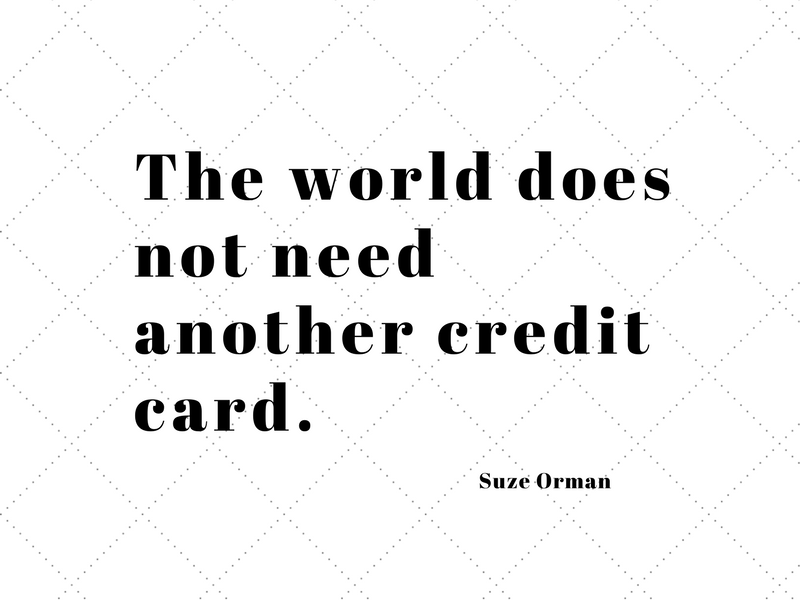 Credit cards can easily make you broke, so it’s always better to budget and rely only on yourself. Another great tip is that it’s never too early to invest. Of course, it may seem intimidating and challenging but you don’t have to make it the thing of your life. Most people make investments to bulk up savings for their retirement, beat inflation, or make a little side money.